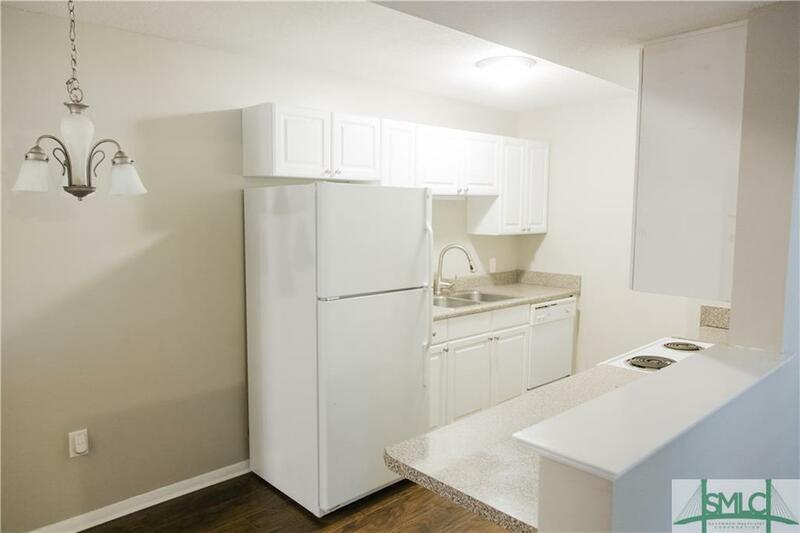 Newly Remodeled 2 Bedroom, 2 Full Bath Condo on Wilmington Island! 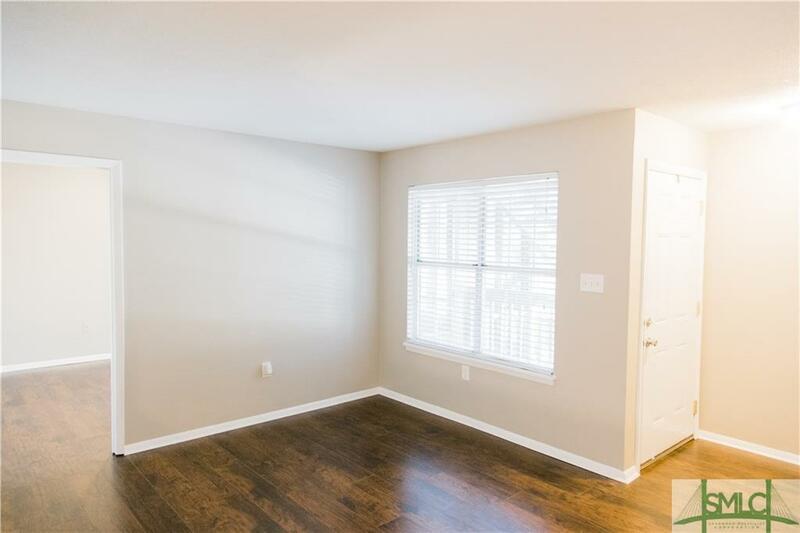 This Condo has newly installedhardwood floors throughout with a split floorplan featuring the master and guest bedrooms on opposite ends of theunit. Enjoy the Savannah weather on your private screened-in porch, off of the master bedroom, or relax at the beautifulCommunity Pool! Centrally Located on scenic Wilmington Island, enjoy the convenience of walking to schools, churches,and restaurants. 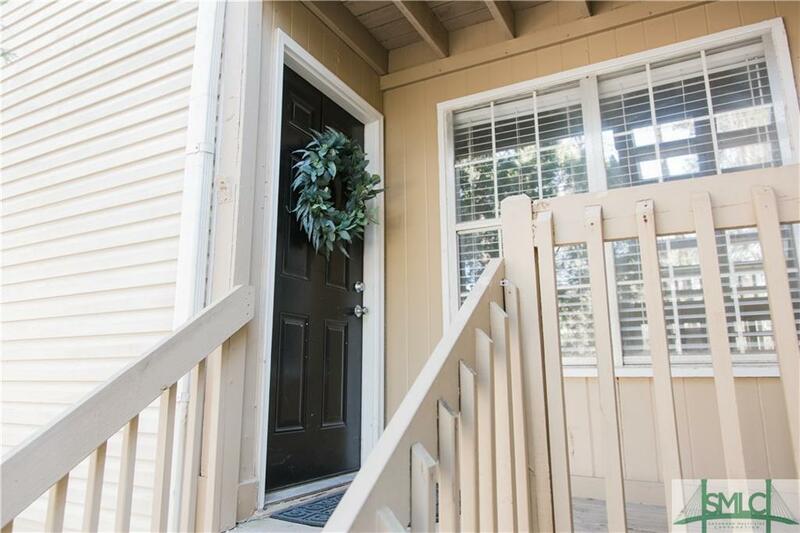 Let the management company handle the exterior maintenance/landscaping and come relax in yourMove-In Ready Condo!! Listing courtesy of Matthew D. Lufburrow of Realty One Group Inclusion. © 2019 Savannah Multi-List Corporation. All rights reserved.